Coffee Connections is a weekly reminder post. With over 400 pages on this site, it’s easy to overlook a page that might interest you. 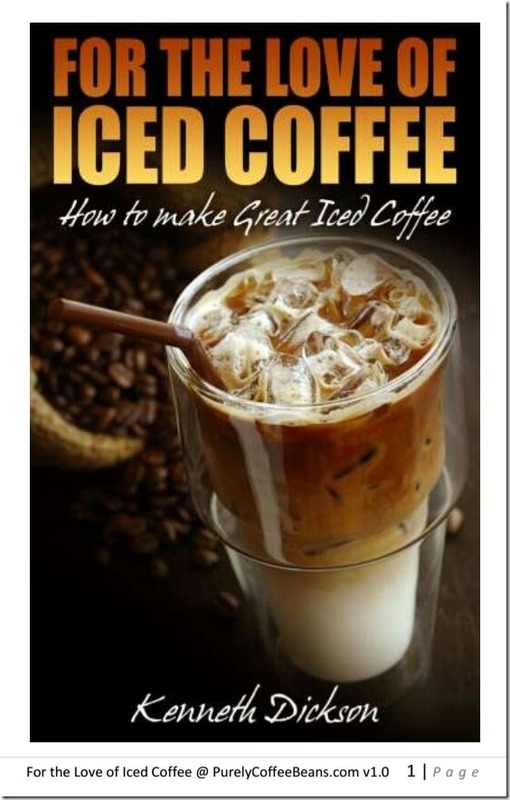 Coffee Connections introduces a page of interest to readers from that archive. In case you haven’t noticed, the popularity of coffee is trending in the United States right now big time. From frappuccino to strong, black coffee, there’s no limit to what coffee drinkers will adoringly imbibe. With Christmas right around the corner, you’re probably trying to get ahead of the game by looking into gift ideas for your friends and loved ones. If you’ve got a coffee fiend in your group of friends and family, why not consider buying some really nice coffee bean gifts? Although so many people in the world love coffee, even more dislike spending a lot of money on it. Buying a coffee every day can really add up and kill your budget. With a coffee gift, you’ll not only make your loved ones happy, but you’ll save them money as well. I know! 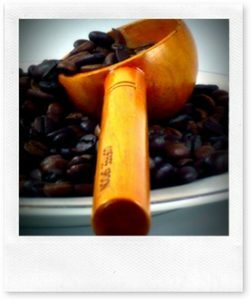 I have high hopes of receiving some yummy coffee for Christmas myself, so take a look at some great coffee gifts for your loved ones!